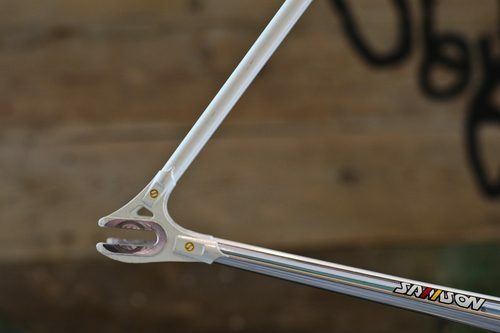 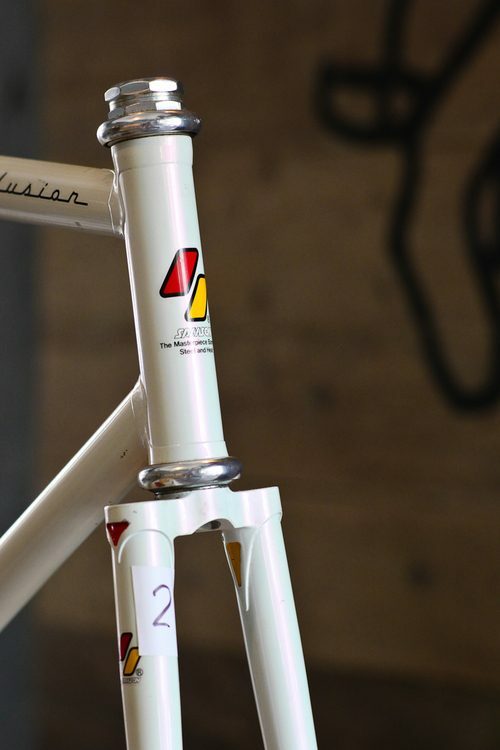 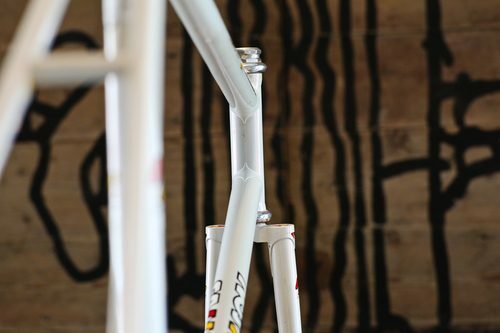 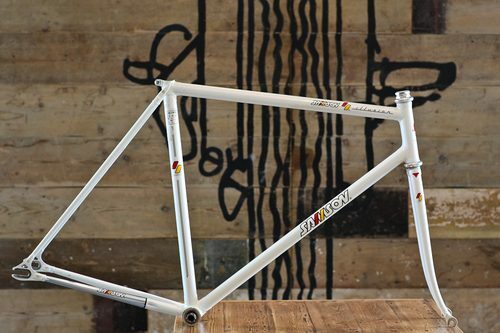 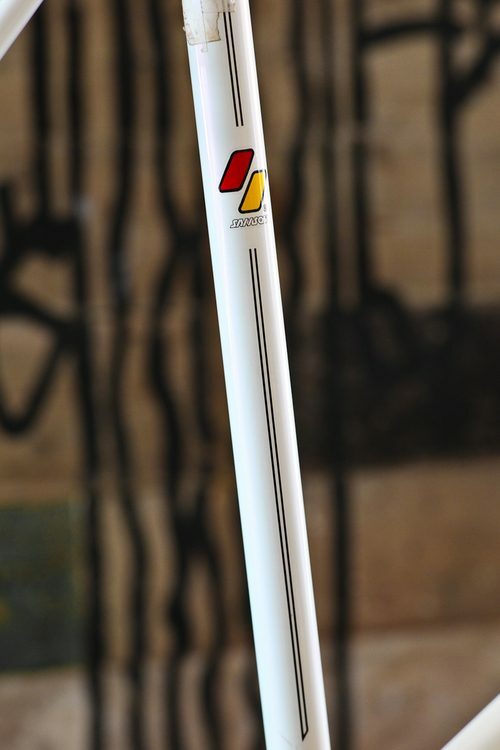 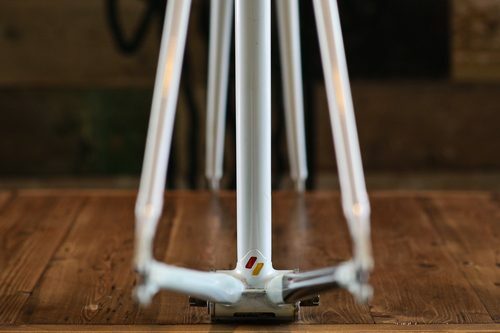 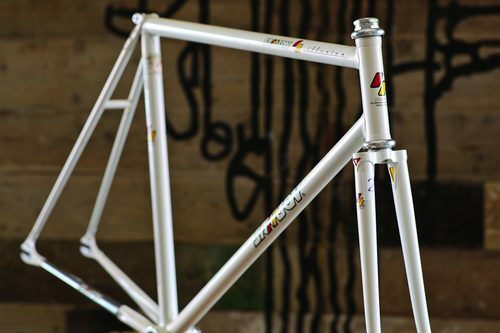 There’s little debate as to how beautiful a select few Keirin frames can be. 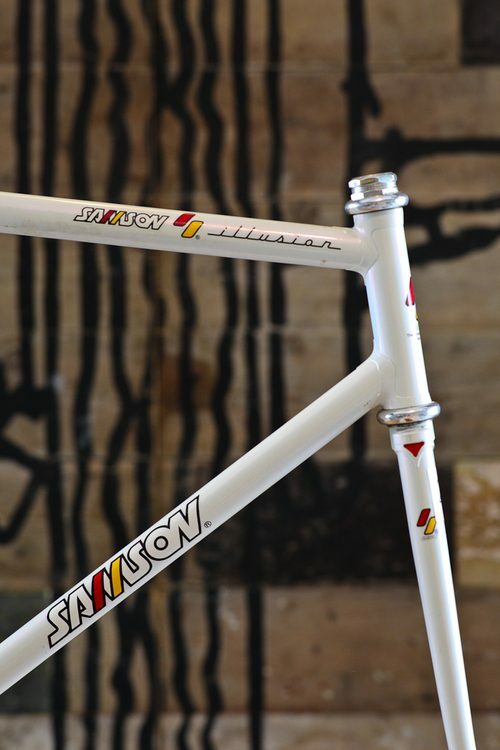 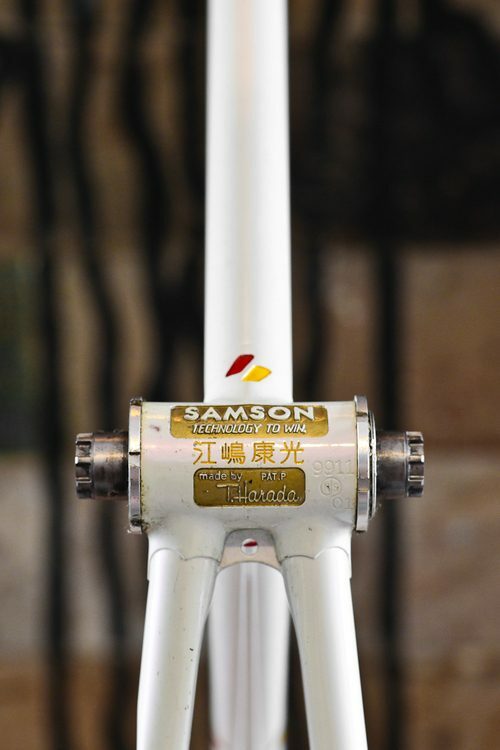 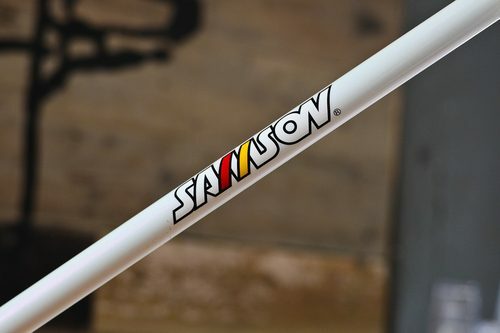 Kalavinka, Samson and Nagasawa will always resonate through time, regardless to how trendy fixed gears and track bikes may be. 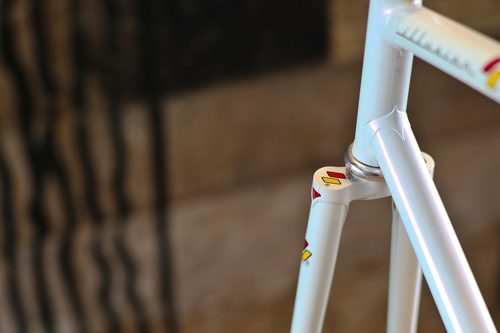 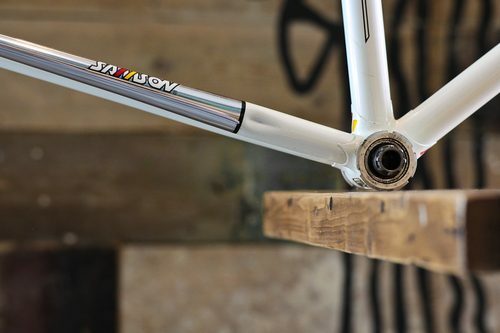 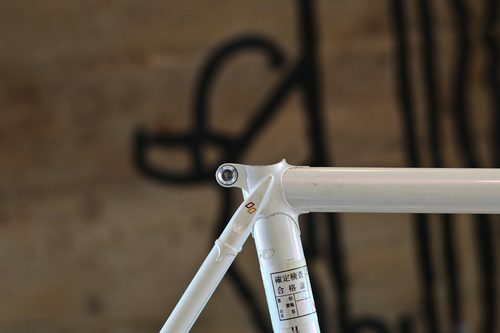 At Deus Ex Machina, they have one of each of said frames and this Samson is a prime example of Japanese craftsmanship.